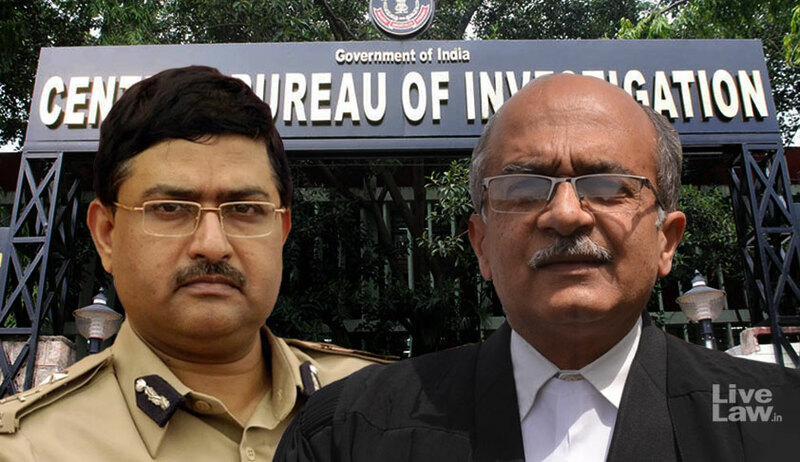 The Supreme Court has dismissed a curative petition against dismissal of NGO Common’s Cause plea challenging appointment of Gujarat cadre IPS officer Rakesh Asthana as Special Director of CBI. Common Cause’s petition had contended that Mr. Asthana had been appointed in violation of the principles of “impeccable integrity” and “institutional integrity”. It had submitted that as per Section 4C of the Delhi Special Police Establishment (DSPE) Act, 1946, the Special Director needs to be appointed by the Central Government on recommendation by a Committee comprising the Central Vigilance Commissioner (CVC), Vigilance Commissioners (VCs) and Home Secretary and Secretary (Personnel), in consultation with the CBI Director. The petition had then claimed that Mr. Asthana’s appointment was categorically objected to by CBI Director Mr. Alok Verma, who had reasoned that Mr. Asthana’s name figured in an ongoing corruption probe by the agency. As per the petition, despite the Director’s objection, the Appointments Committee of the Cabinet (ACC), comprising the Prime Minister and the Home Minister, had issued the order of his appointment the next day. However, a Supreme Court bench comprising Justice RK Agrawal and Justice AM Sapre had, in November last year, dismissed this petition, opining that the rules of procedure had not been violated.